Powers Pyles Sutter & Verville has successfully assisted providers in thousands of coverage appeals resulting from payment denials by Recovery Audit Contractors, Medicare Administrative Contractors, Zone Program Integrity Contractors, and other Medicare auditors. Direct representation at administrative law judge hearings and participation in witness preparation sessions with clinical staff. Powers also represents clients in the federal courts on Medicare coverage matters. The firm has represented hospitals in the U.S. Courts of Appeals in challenges to RAC audit procedures and delays in ALJ decisions. The team is headed by Peter W. Thomas and Ronald S. Connelly. 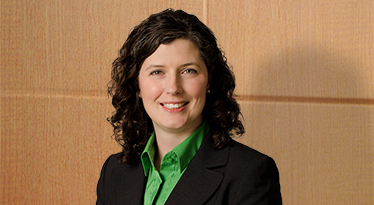 The team also includes experienced attorneys, such as Christina A. Hughes. Please contact either Peter or Ron for further information about the services provided by the firm’s Medicare Audit & Appeals team.